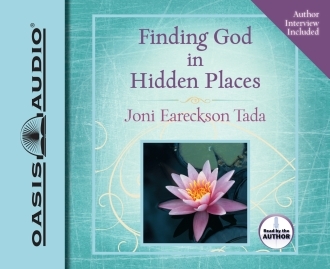 Bestselling author and artist Joni Eareckson Tada invites listeners to join her on a deeply personal journey as she explores the presence of a holy God in hidden places. Stories from Joni’s life shine in this collection of gathered memories. Listeners will recall quiet, out-of-the-way moments in their own lives when God was presentí_both in happy and sad times. 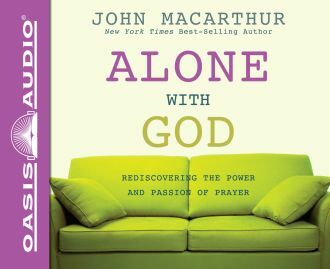 Words of encouragement, comfort, and insight leave the soul satisfied and longing to be closer to a loving Father, who often shows up when least expected.